Over the years, I have heard dozens of complaints about arena footing. People always have several reasons why they want to upgrade their arena footing. 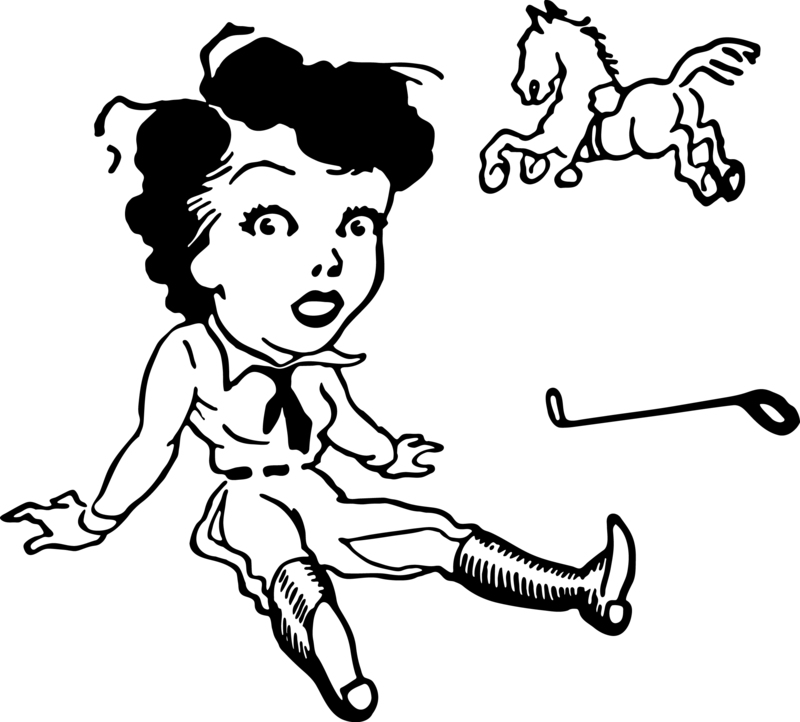 Here are the top five complaints about arena footing, each one guaranteed to make your horse look for the fastest way out of the ring. #4: Too deep. How deep is too deep? Generally, anything deeper than three inches has the potential to strain tendons and ligaments or pull a shoe. Exceptions can be made for reining or cutting, where a deeper layer of footing material is desirable. #3: Too cuppy. 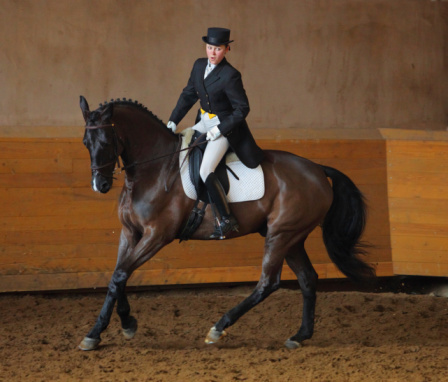 A dry, loose surface that breaks away under your horse’s hooves can make him bow a tendon, strain a suspensory or slip a stifle. At the very least, it will make him resent his job. And maybe you. #1: Too dusty. Airborne dust can cause eye, nose and respiratory problems (including asthma attacks) in both riders and horses, reduce the amount of available oxygen at the time the horse needs it most, impact visibility, alarm your neighbors and require up to thousands of gallons of water a day just to keep it under control. Dust is far and away the biggest headache for owners of sand and stonedust arenas. 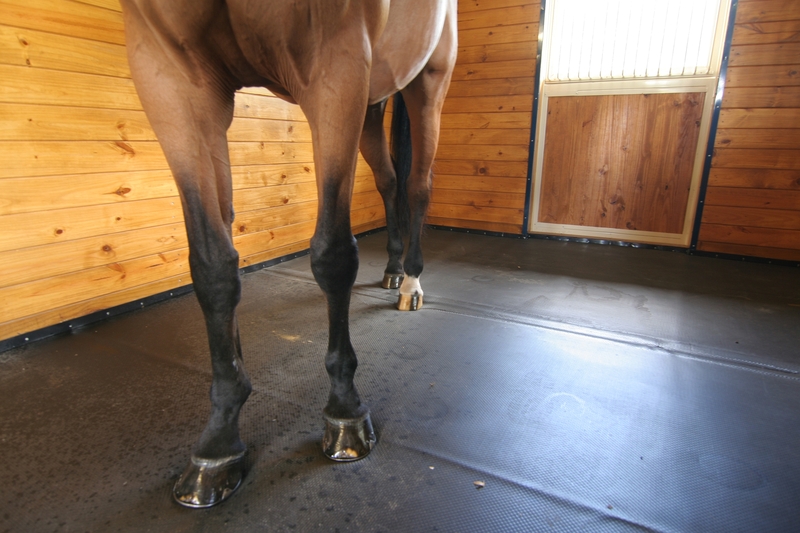 Fortunately, a dust-free footing like TruStride™, composed of recycled rubber, fiber, sand and wax, provides a riding surface that’s 1) properly cushioned, 2) stable yet resilient, 3) supportive, 4) rarely needs raking and never needs watering because it’s 5) truly dust-free which means 6) less complaints about arena footing. Peter and I have installed TruStride™ (and its economical cousin, LiteStride™) in more than 250 indoor and outdoor arenas throughout North America. Now folks in these facilities are spending more time training – and less time complaining. 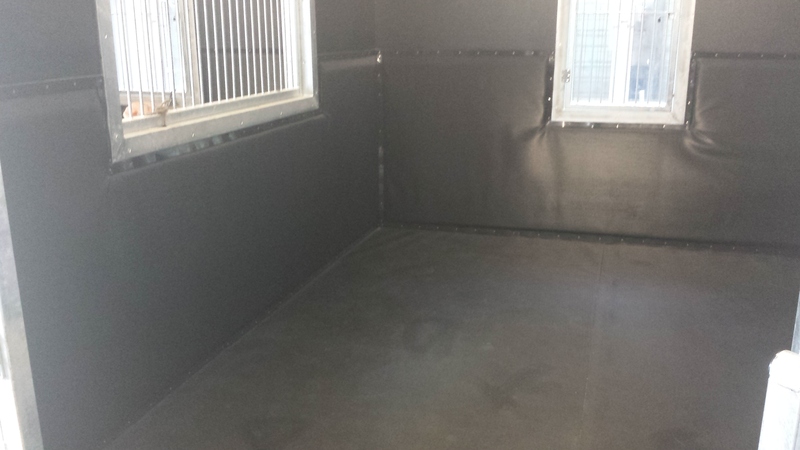 Let IGK Equestrian know what’s your biggest complaint with arena footing? Previous post Phew stall odor?! ?